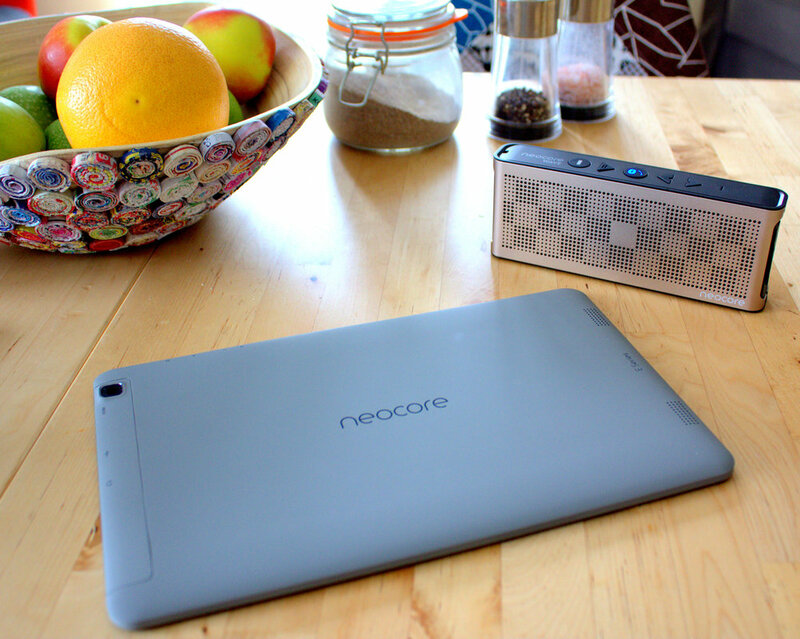 Don't be fooled by the size of the neocore WAVE P3 is this is a powerful speaker and only 2.5cm thick. High quality dual drivers and a passive subwoofer. 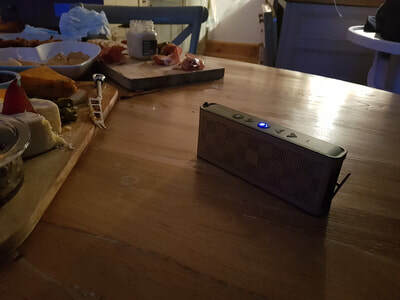 ​​Looks good, sounds even better! 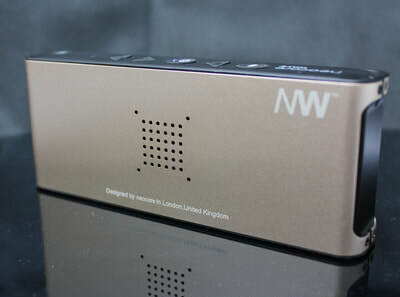 ​Wave's brushed aluminium premium finish, looks excellent and is practical too, making it light, and sturdy enough to shrug off everyday knocks and bumps. Connect any device. Bluetooth, NFC and AUX input. 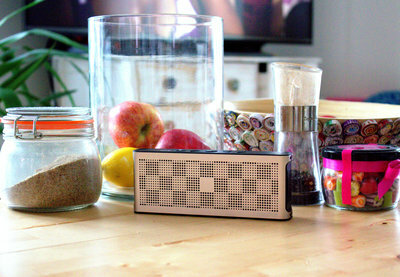 Easily pair the speaker with a Smartphone, iPhone, iPad, Android Tablet, MP3 Player and any other device with Bluetooth. No Bluetooth, no problem. 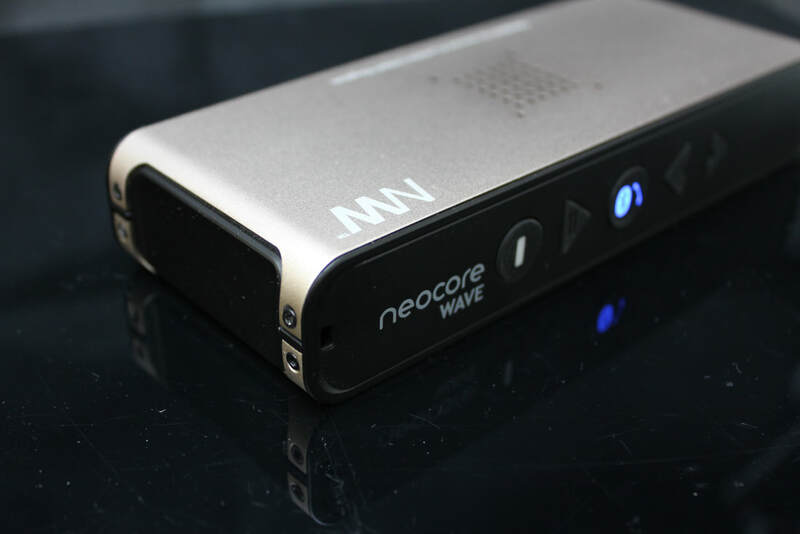 Simply connect neocore WAVE with an audio cable (included) to any PC, Mac, Laptop, MP3 player or any device with standard headphone port. 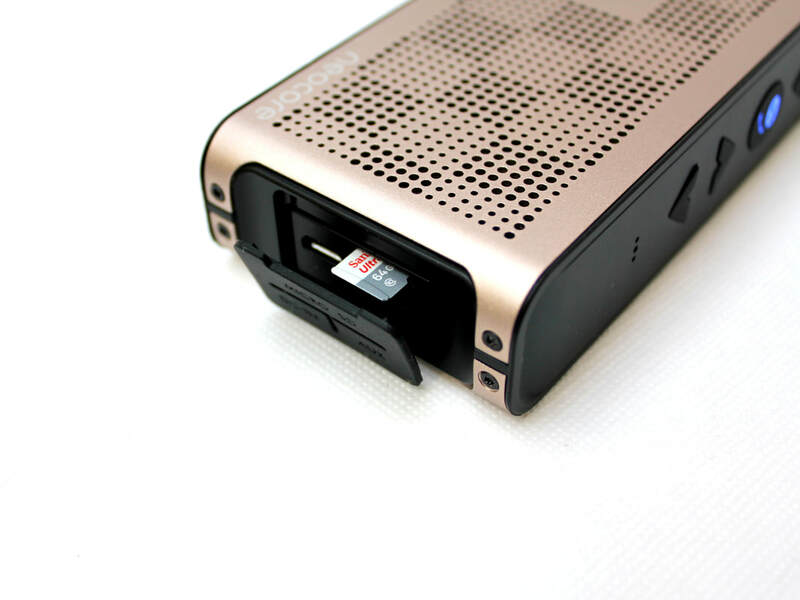 MP3 player with SD Card Slot. You don't need Bluetooth, you don't even need a smartphone - neoCore WAVE plays mp3 files directly from an SD card and has a built-in FM Radio (limited)**. You can use any SD card up to 256GB. With built-in microphone and call buttons, you can connect your smartphone and answer your calls directly from the neoCore speaker. WAVE is compatible with Amazon Echo dot and will change the speaker to your personal Assistant. Never Leave it Behind. Perfect Travel Speaker. ​​ All Day, All-Night Battery. 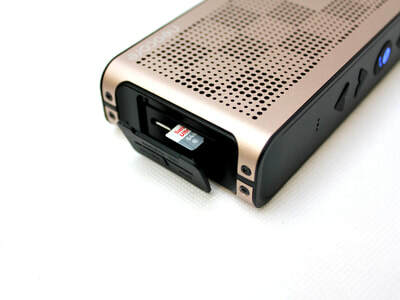 ​ power bank or any USB power source. As the neoCore WAVE is IPX5-rated, it can be used in the rain or under a shower. Supported with a 2-year warranty. 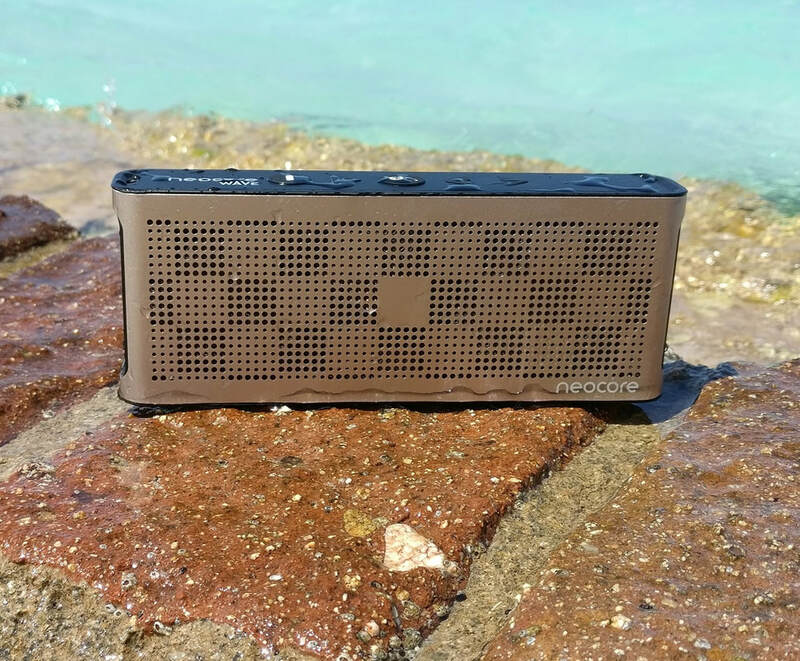 WAVE speaker gives you all the support you can expect from any neoCore device, including a 2-year warranty and free customer support for life. With over 7 years of experience, our tablets, and speakers are highly valued by its customers. ** Only major stations (usually up to 4), radio is available only in places with very good FM signal, some locations might not be supported.